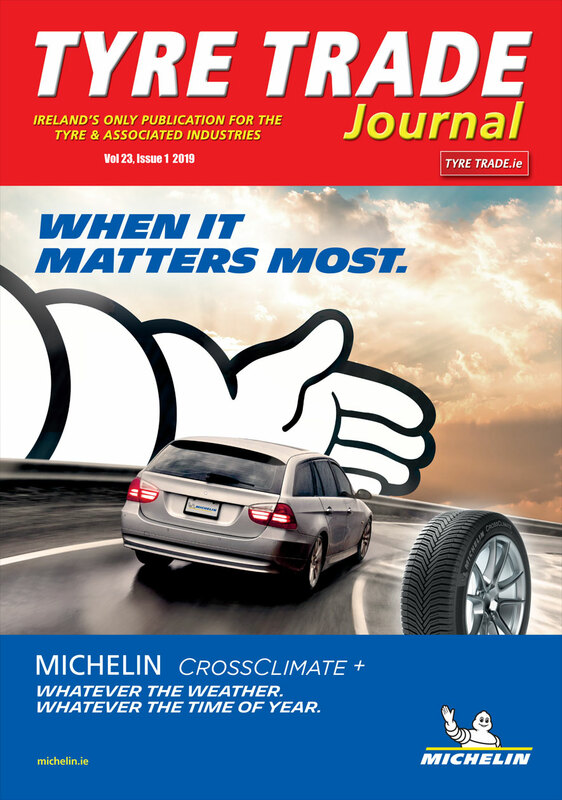 Padraic Deane, managing editor of the Tyre Trade Journal has thanked Fred Clarke, Managing Director and John McGauran, General Manager at Agrigear Ltd. for their kind sponsorship of this for the Irish charity Child of Haiti. The charity was founded by Limerick-based Mayoman Joe Tierney and supported by a large group of people around the country. 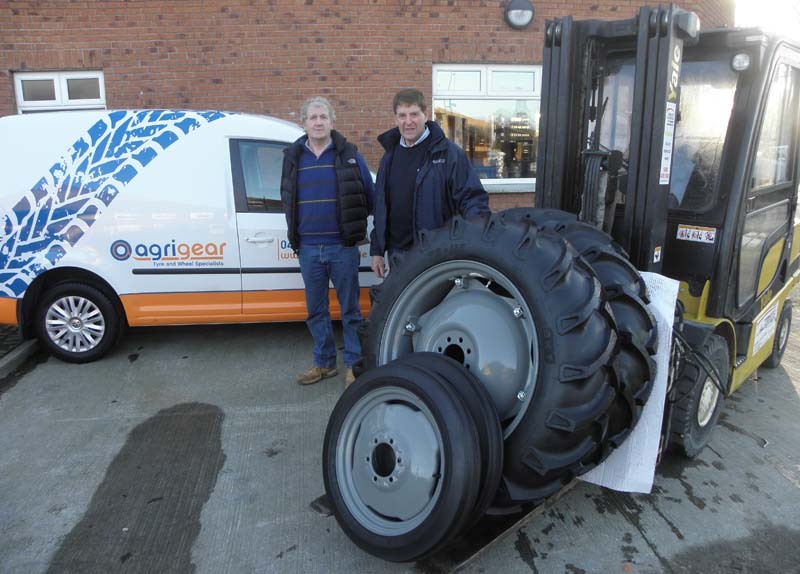 The vintage tractor project has been undertaken by Roscommon-based group including PJ Maher Berney Higgins, John Higgins and Padraic Deane to raise funds for their latest project in Haiti. Joe Tierney is overseeing the building of a new project that will aid children and their families that suffer from leprosy and other serious illnesses in northern Haiti. All monies raised by the group go directly to the project with no deductions for administration. Since the tragic earthquake displaced up to 3 million people, killed upwards of 160,000, and wreaked havoc on the already ravaged people of Haiti, the group has helped out by traveling to Haiti at their own expense to build houses for the distraught people. Subsequently, through Child of Haiti, the group has supported projects that have taught English to young children so that through education they would have a better opportunities to exit poverty as they grow older. The group has now added the additional focus of helping those children and their families suffering from leprosy and other serious illnesses and disadvantages. More details in the coming weeks on the draw for the tractor.